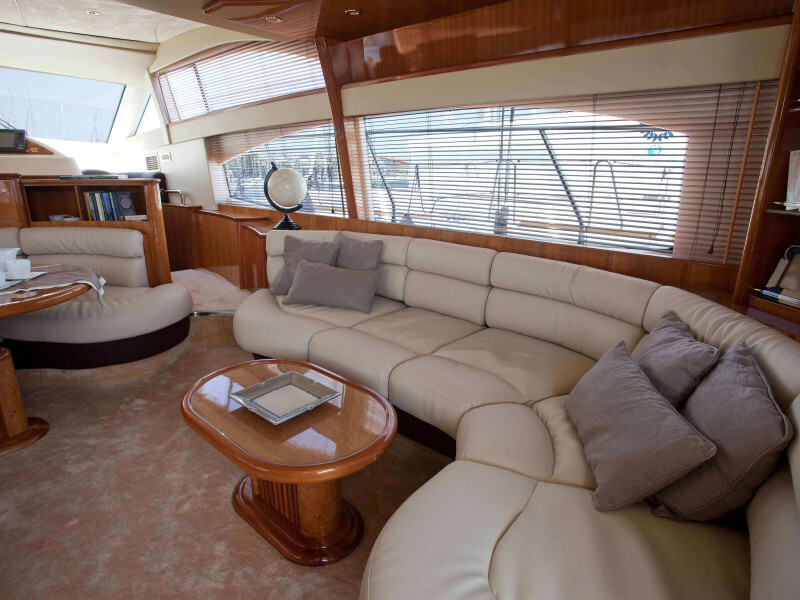 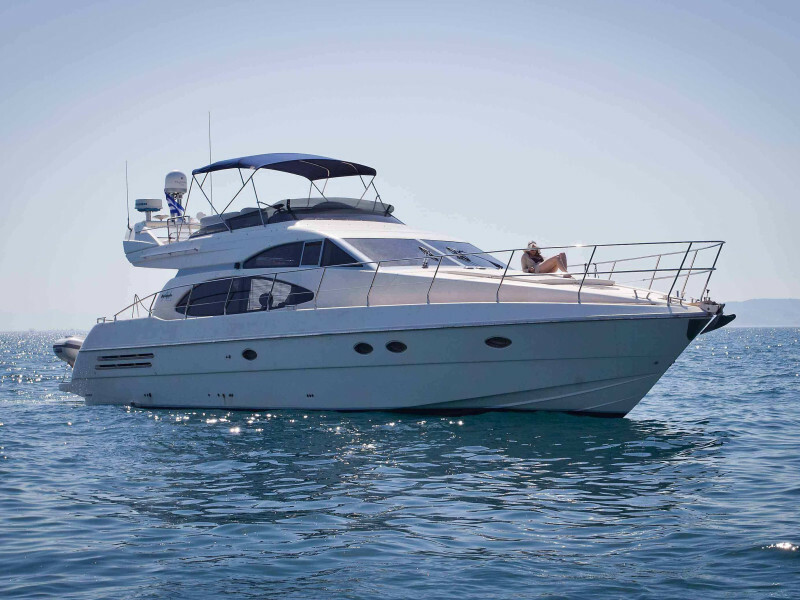 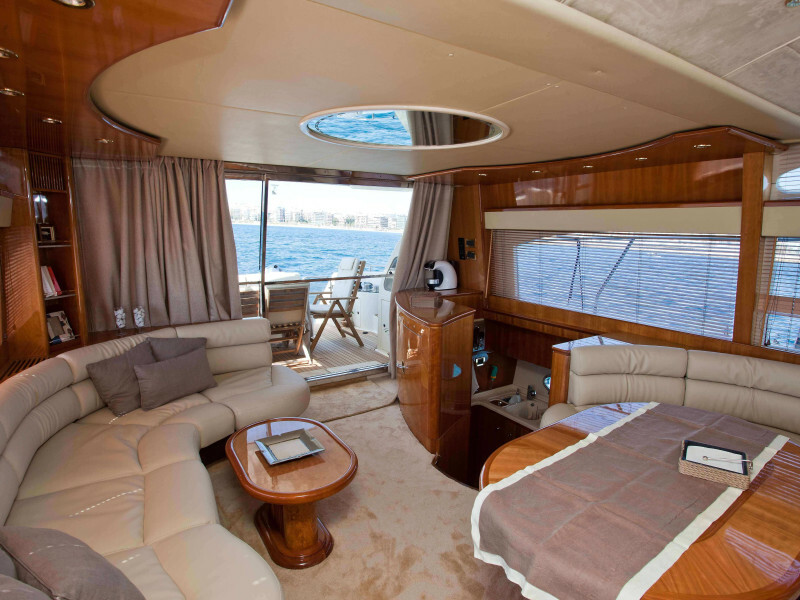 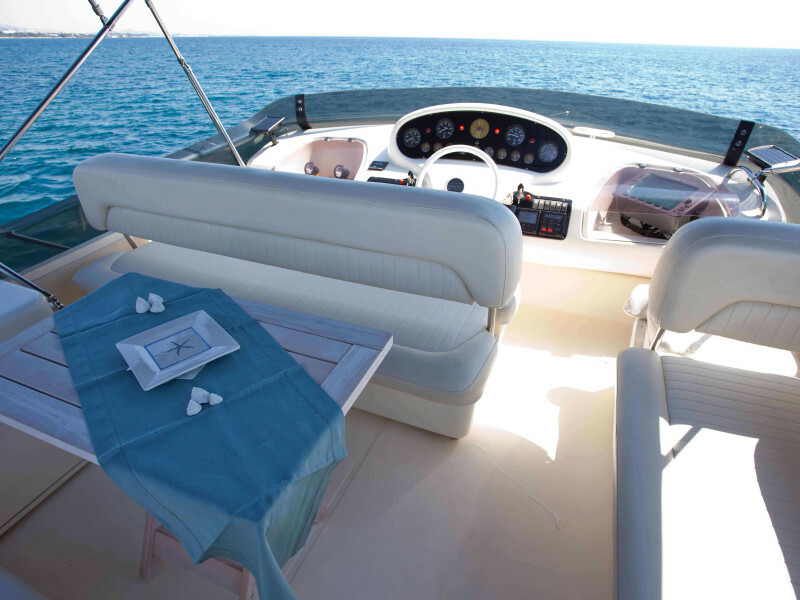 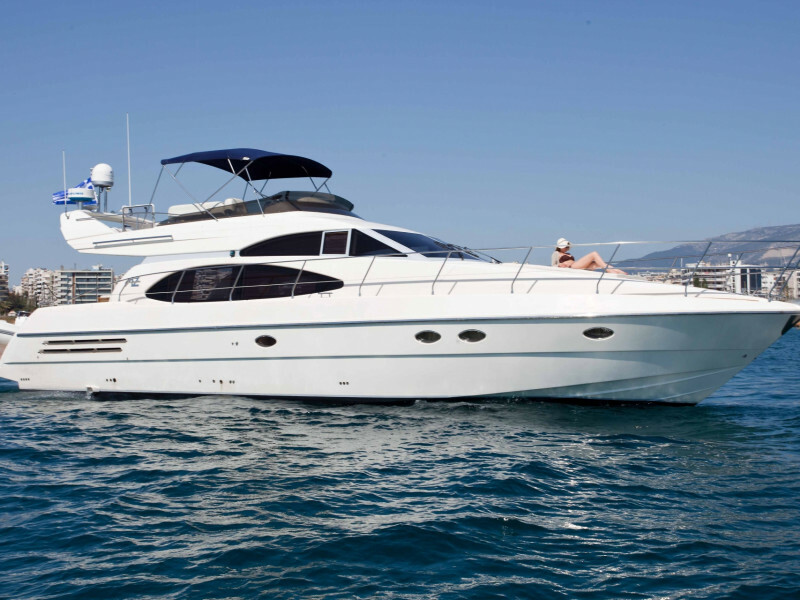 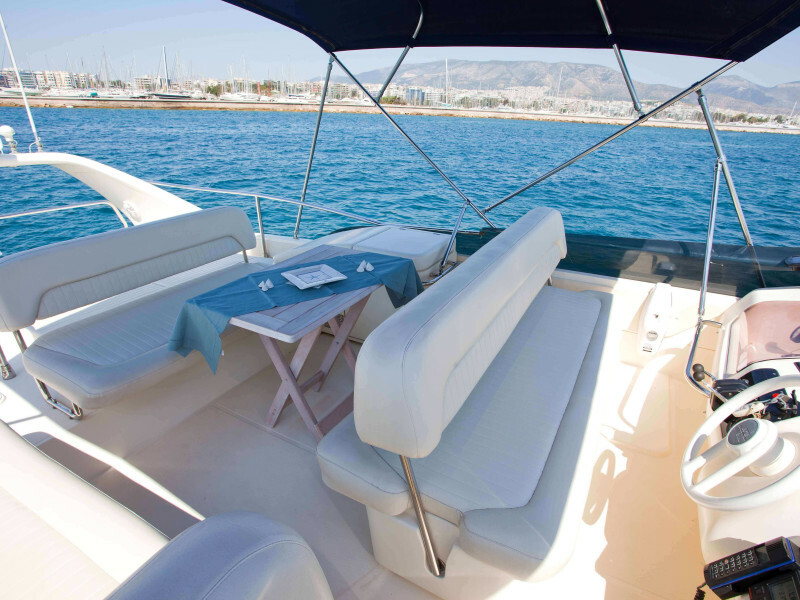 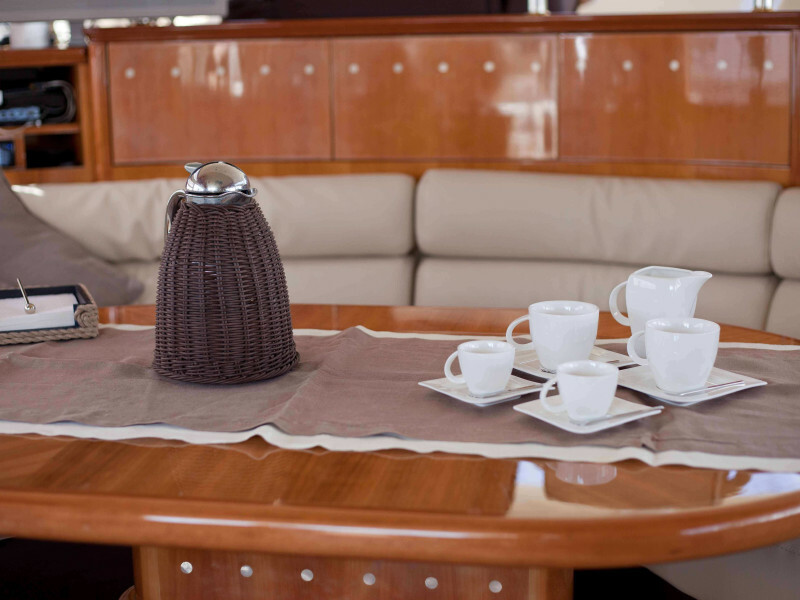 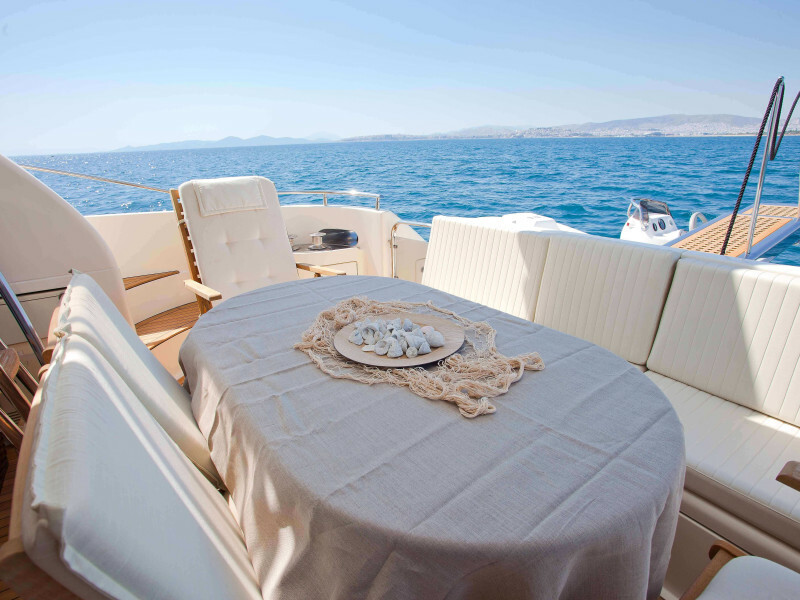 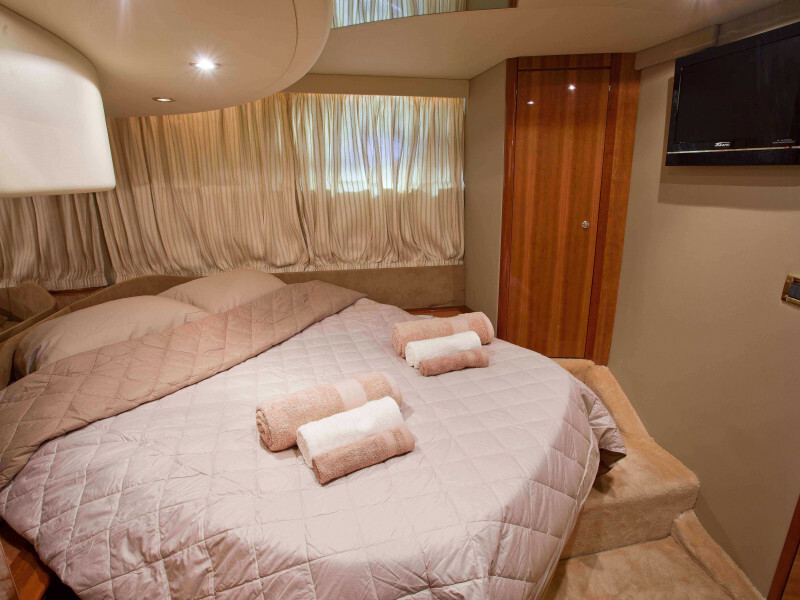 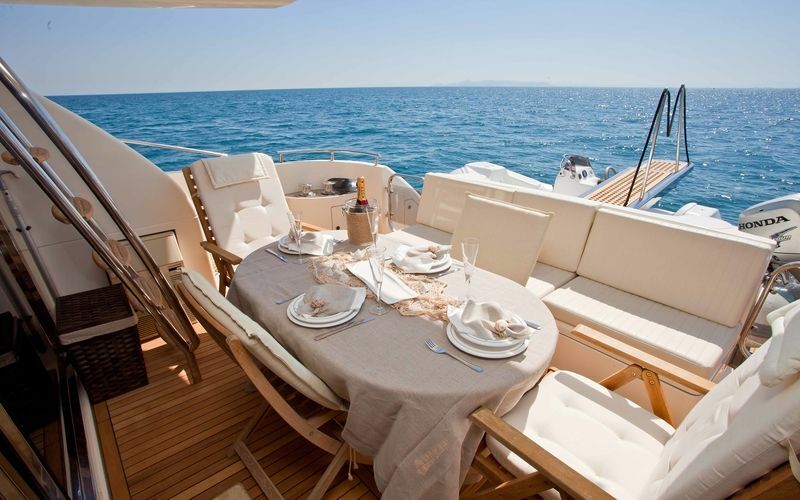 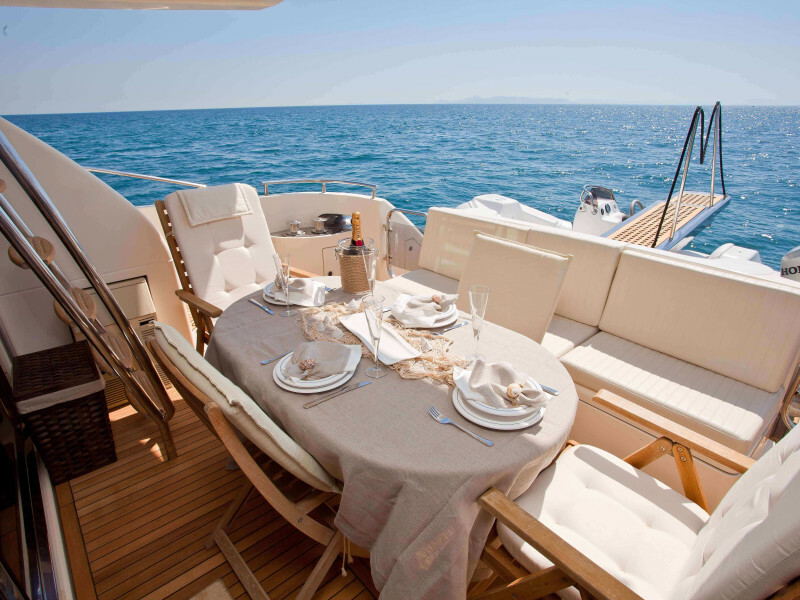 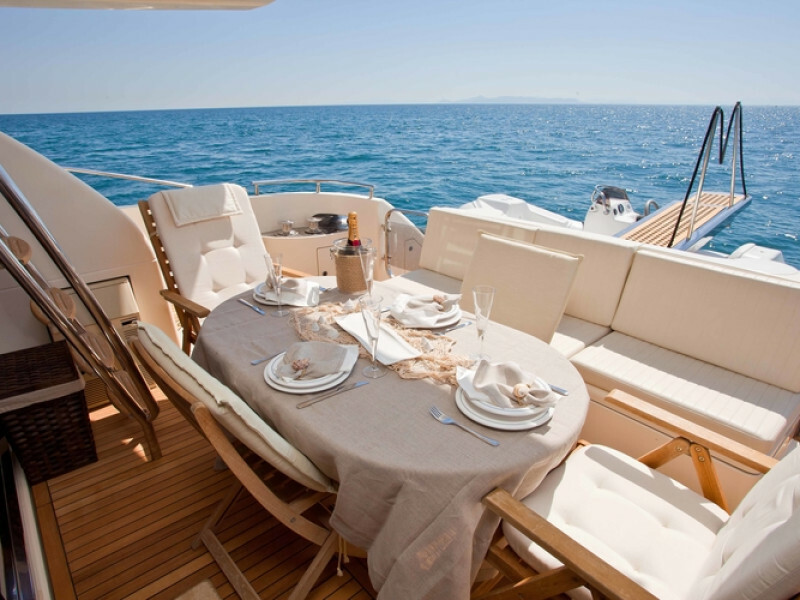 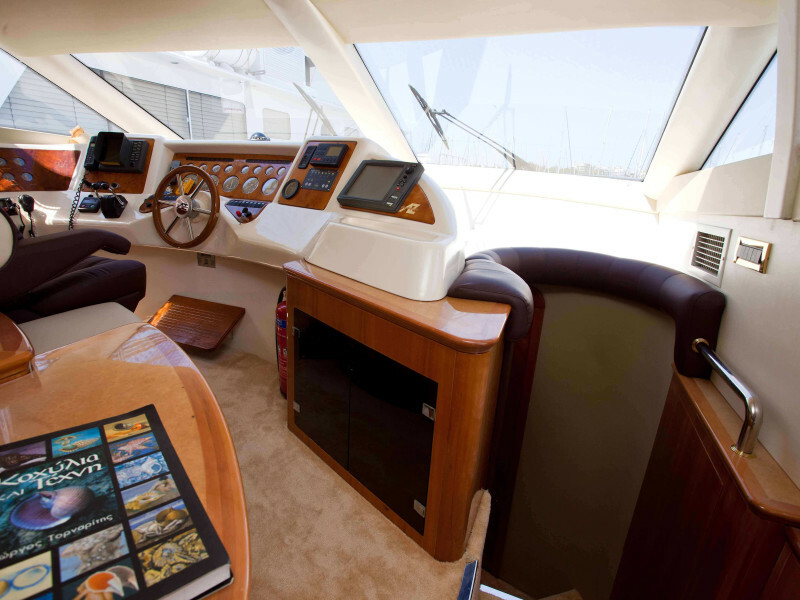 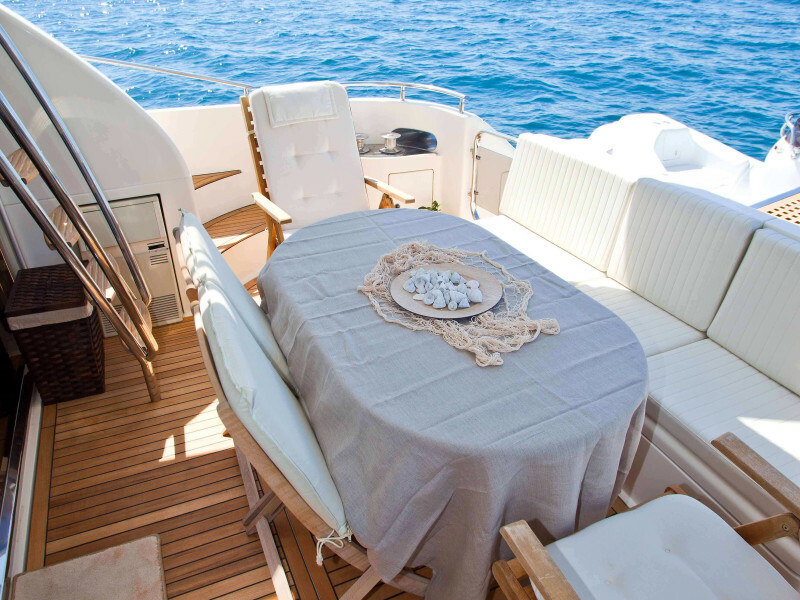 JohnGina-Eleanna is an Azimut motor yacht, available for small group or family charters. 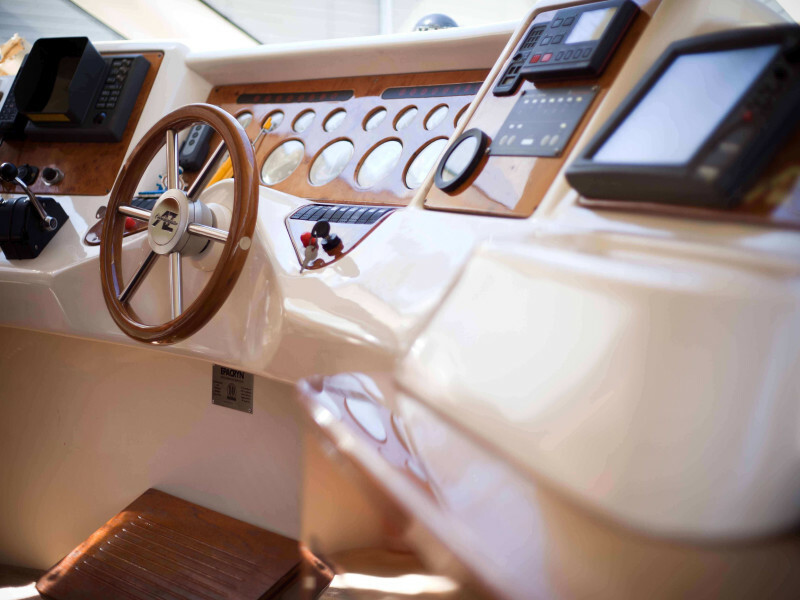 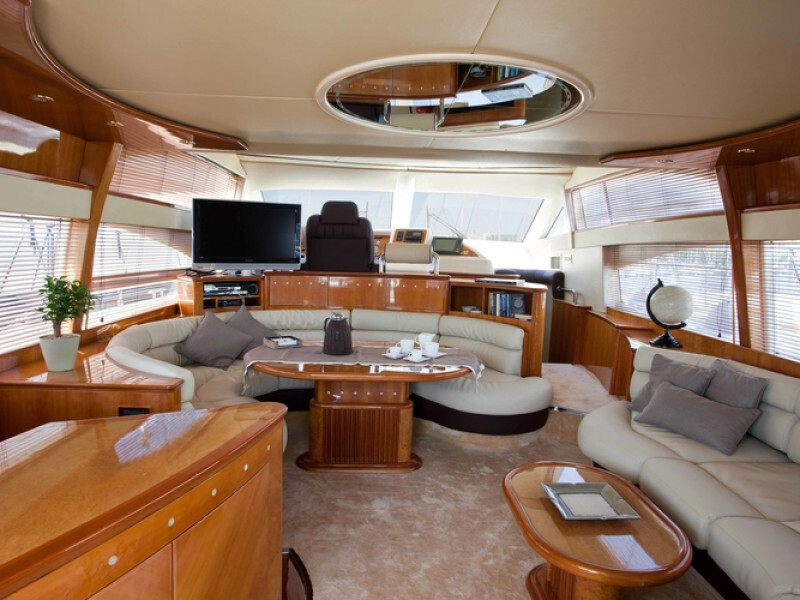 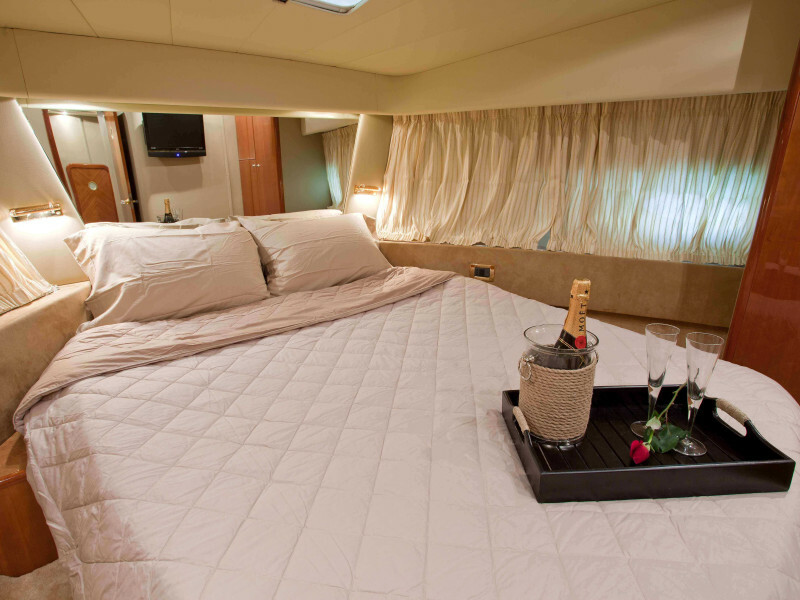 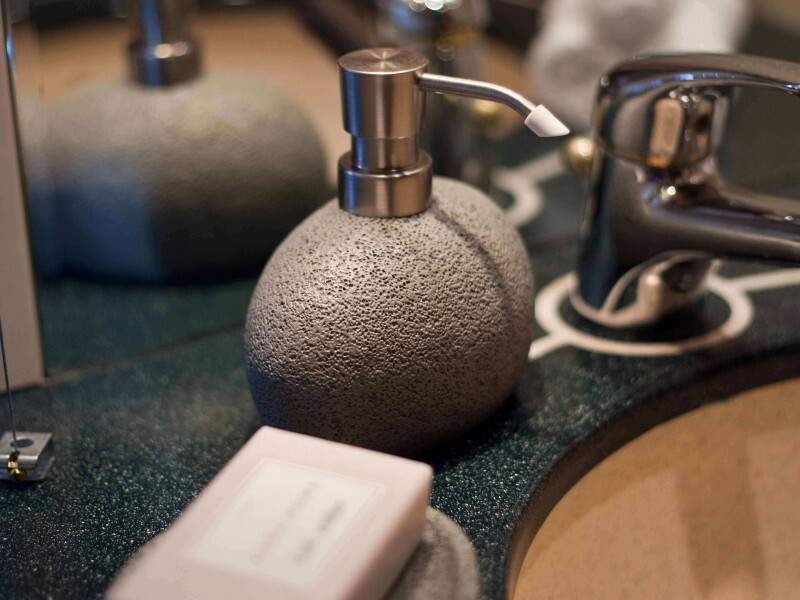 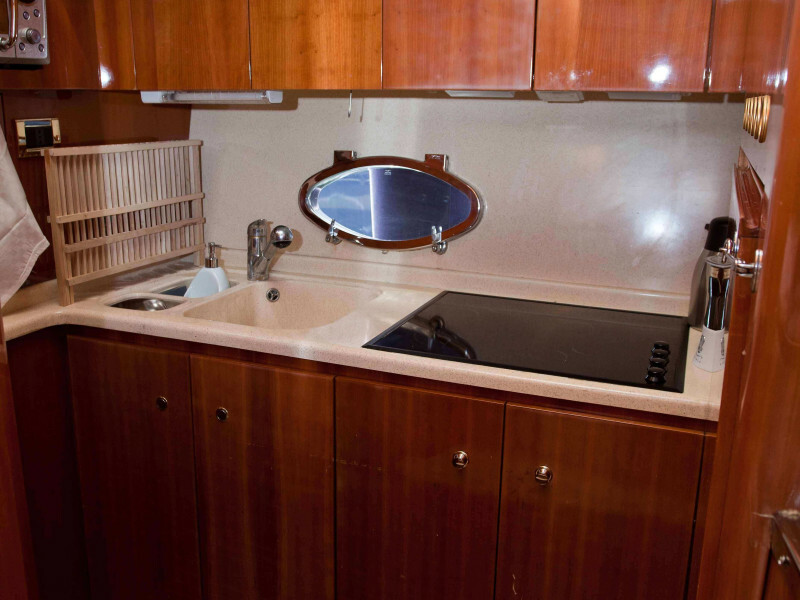 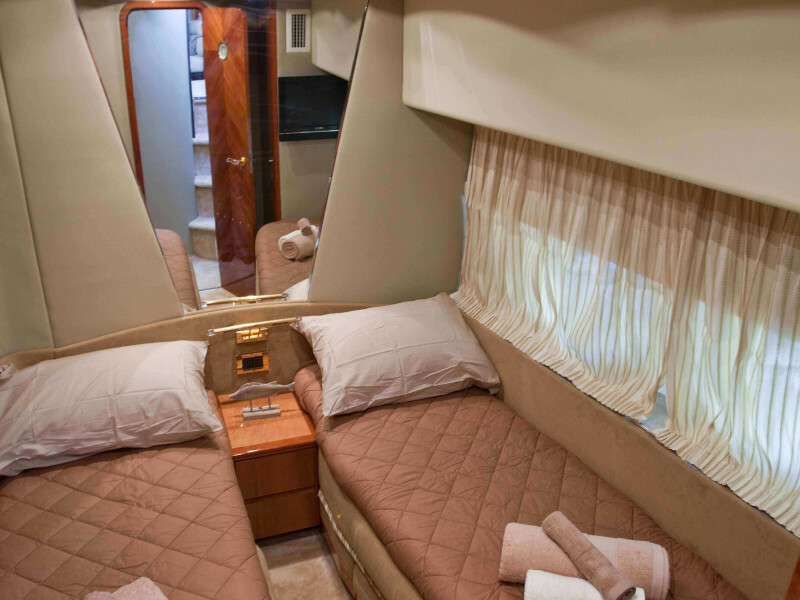 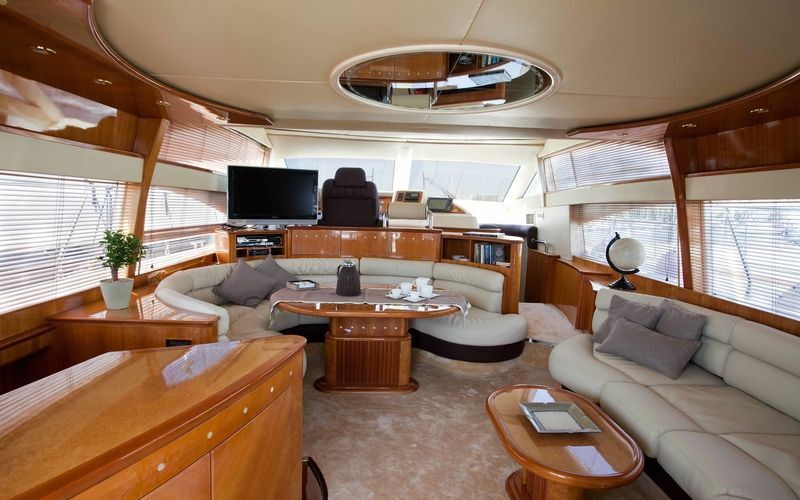 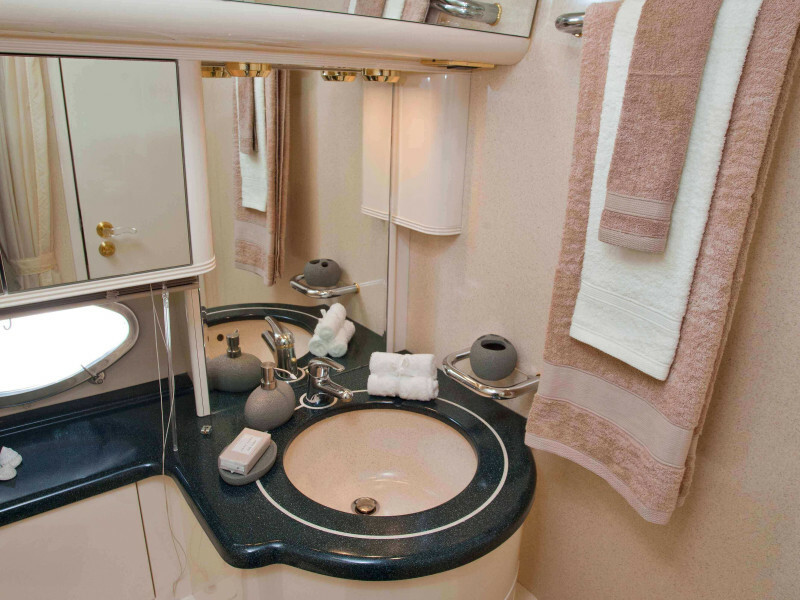 This yacht has extraordinary interior space for its category and remarkable quality of details and finishes. 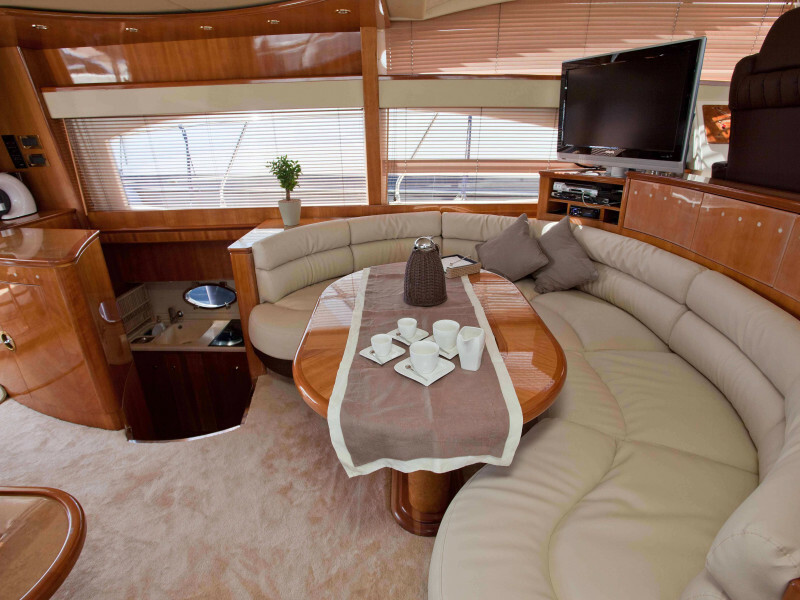 The external lines of JohnGina-Eleannaare captivating and innovative. 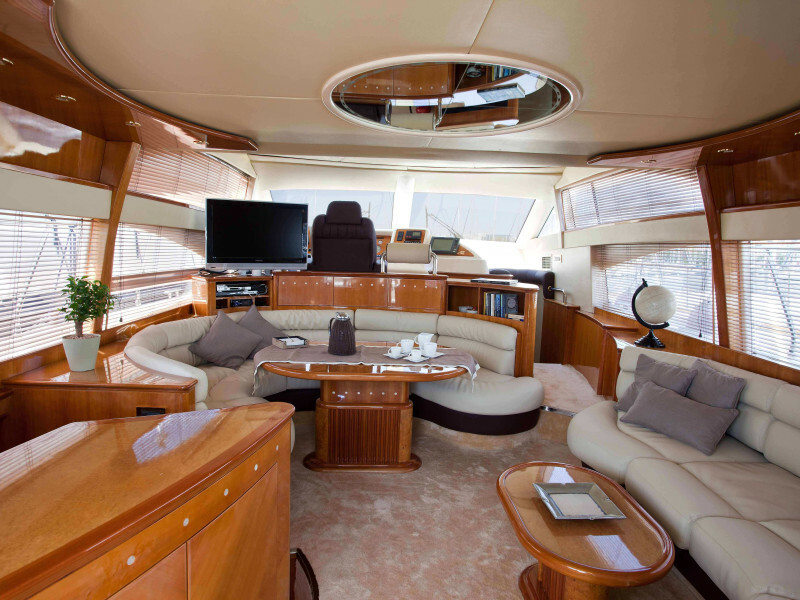 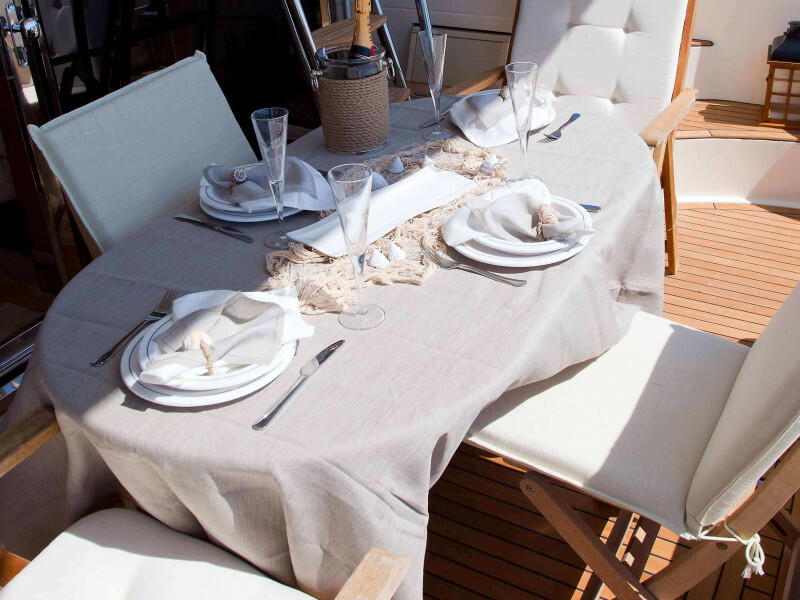 JohnGina-Eleanna's main deck hosts the salon, the galley and the wheelhouse. 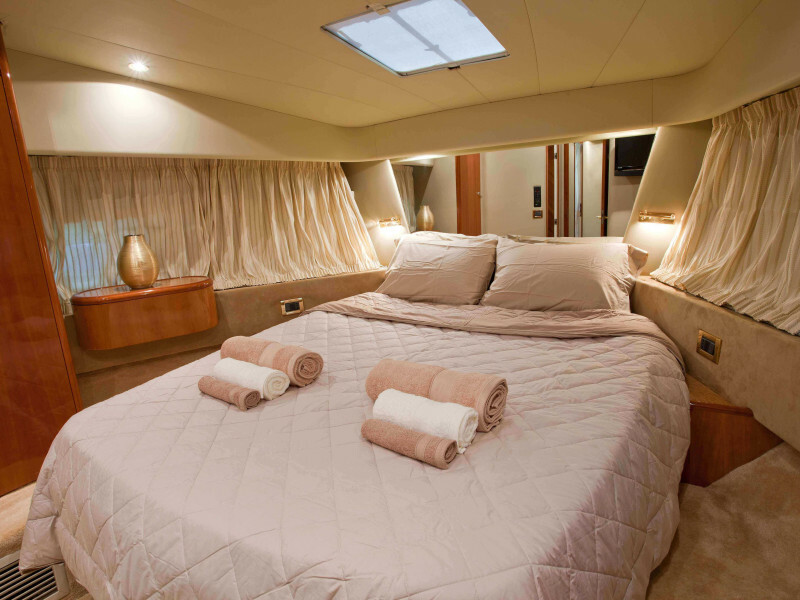 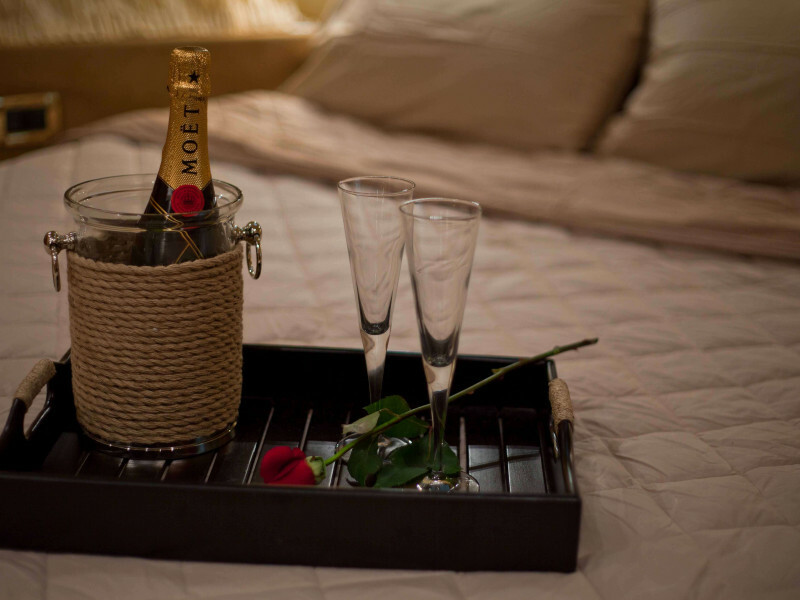 The 3 cabins on the lower deck include the master suite, 1 vip and 1 twin, which can be accessed through the main staircase. 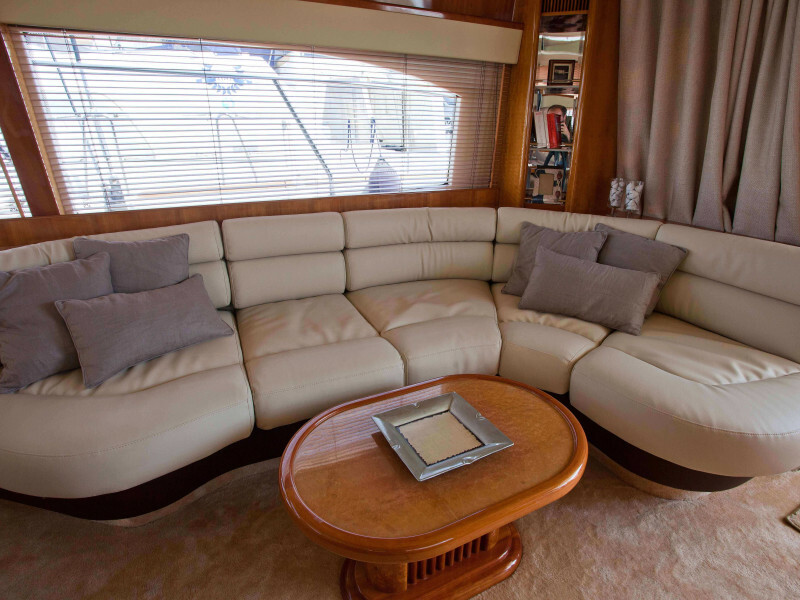 JohnGina-Eleanna's outdoor area and flybridge are exceptional for relaxing. 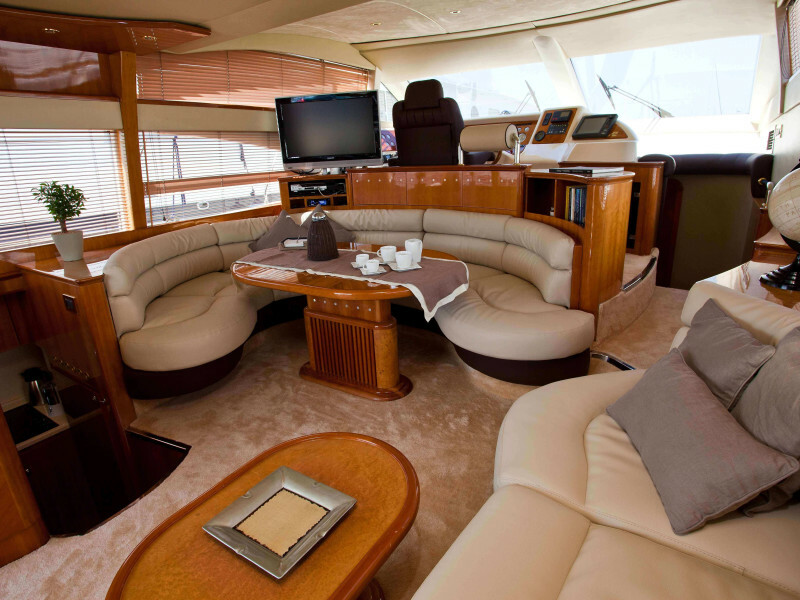 Hi-Fi surround system in saloon, aft deck, and fly-bridge. 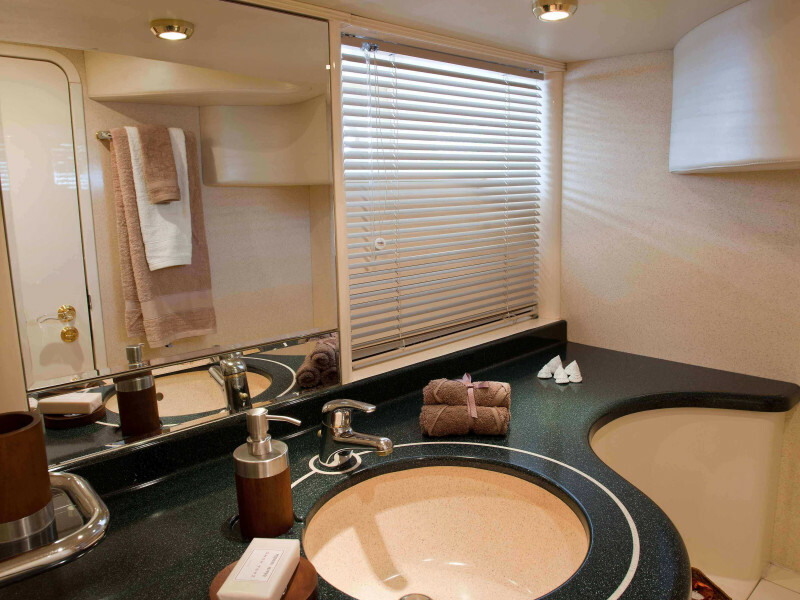 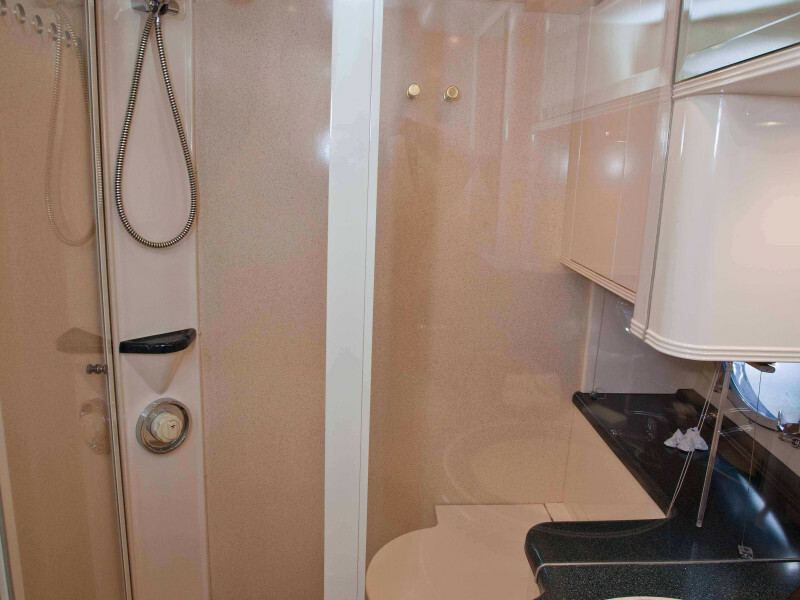 Separate crew cabins. 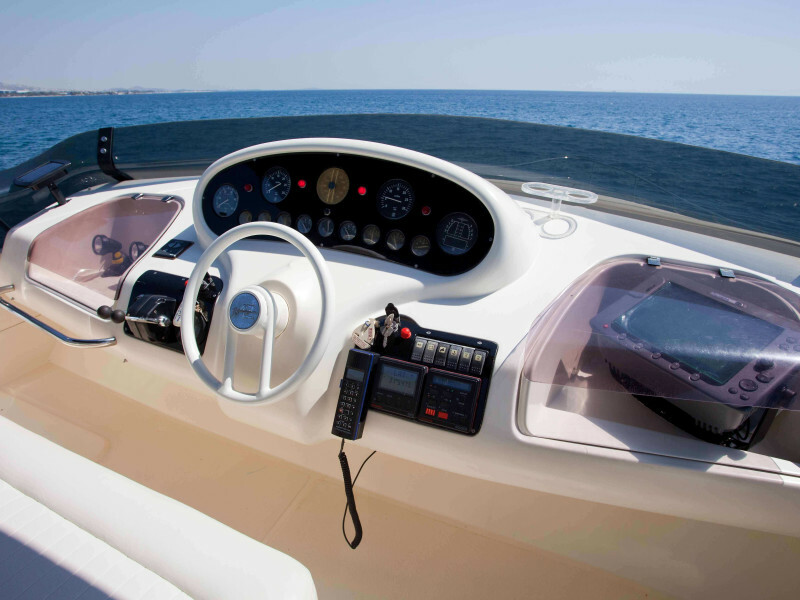 Snorkeling equipment, fishing gear, etc .